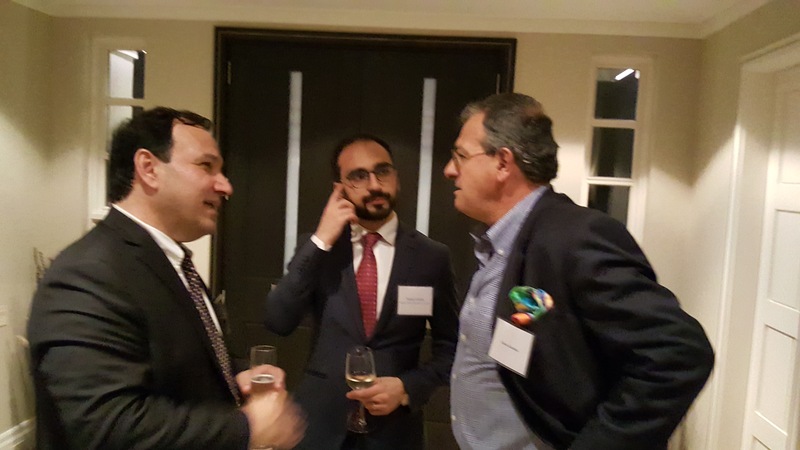 TORONTO – June 28, 2018: The Armenian government delegation, composed of newly appointed deputy ministers, met with some of Canada’s social influencers in IT, Economic Development, Mining, Agriculture and Transportation. 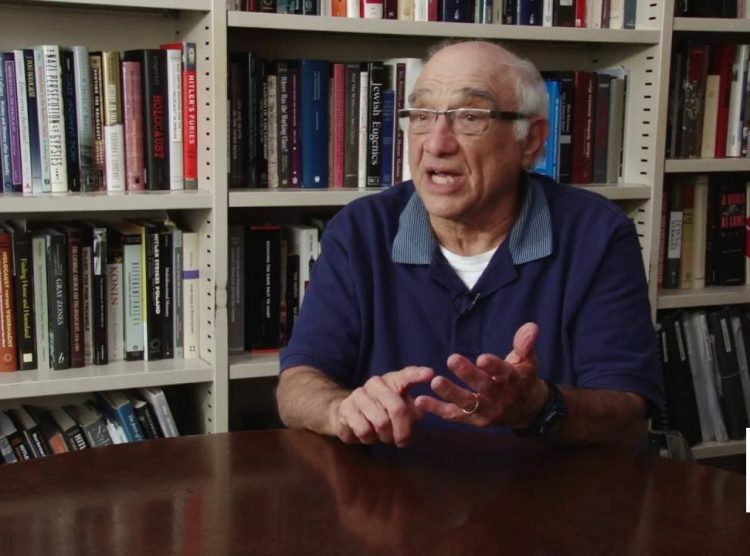 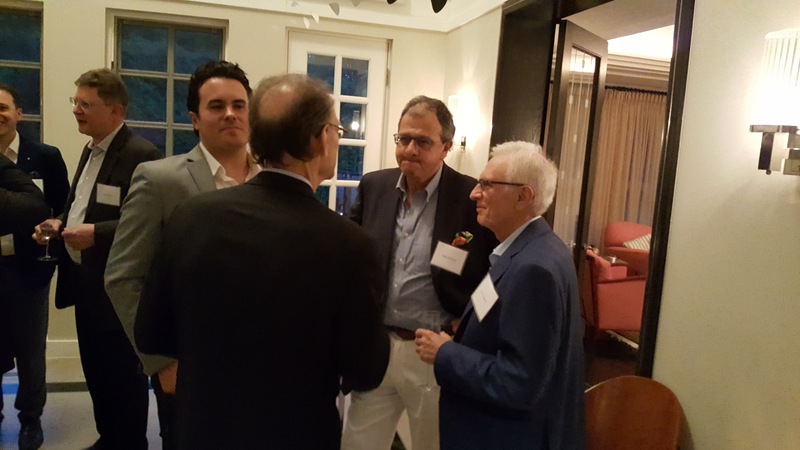 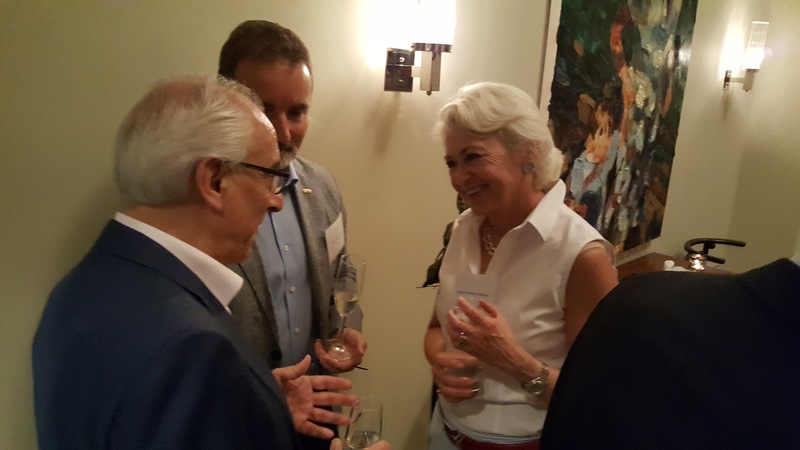 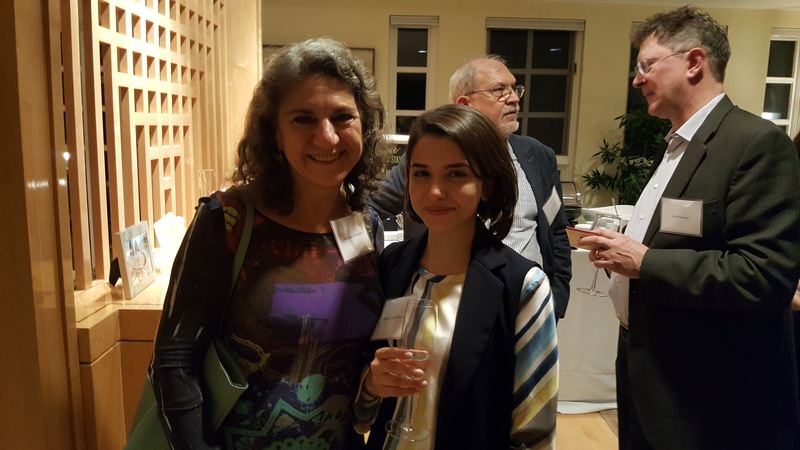 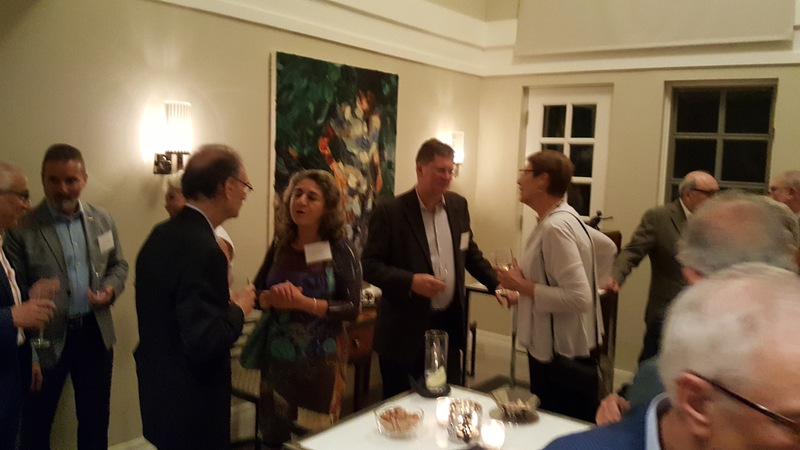 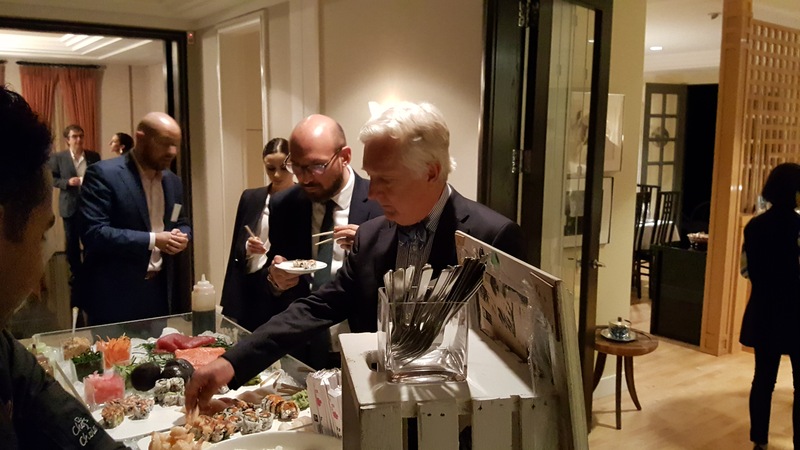 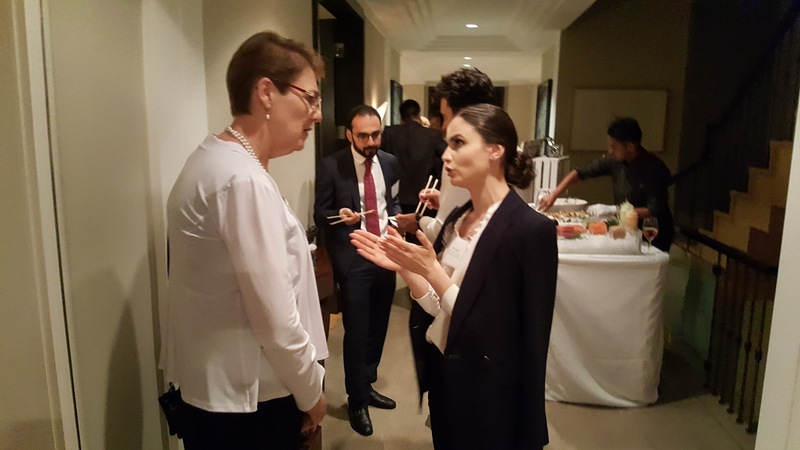 The event took place on Wednesday in Toronto at the residence of Greg and Lena Sarkissian, organized by the International Institute for Genocide and Human Rights Studies (A Division of the Zoryan Institute). 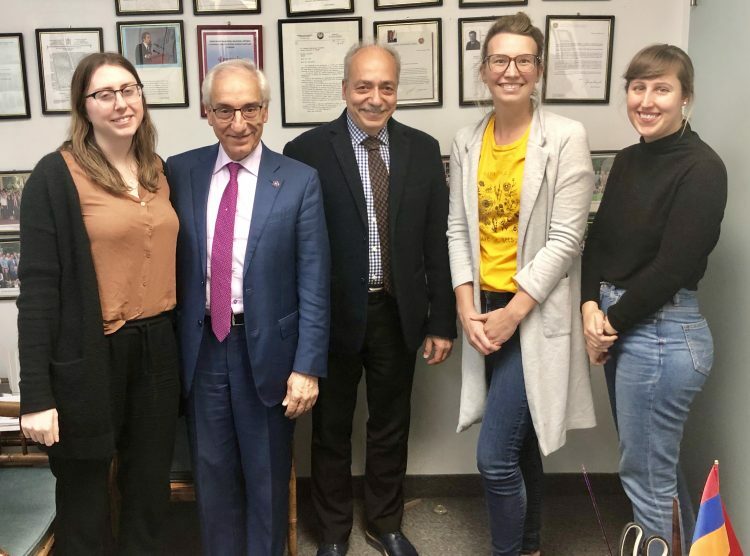 Armenia’s Deputy Prime Minister, with 7 of his delegation members, embarked on their first official international visit to Canada with the intention of building connections and bridges with influencers of various sectors of the economy, and policy makers. 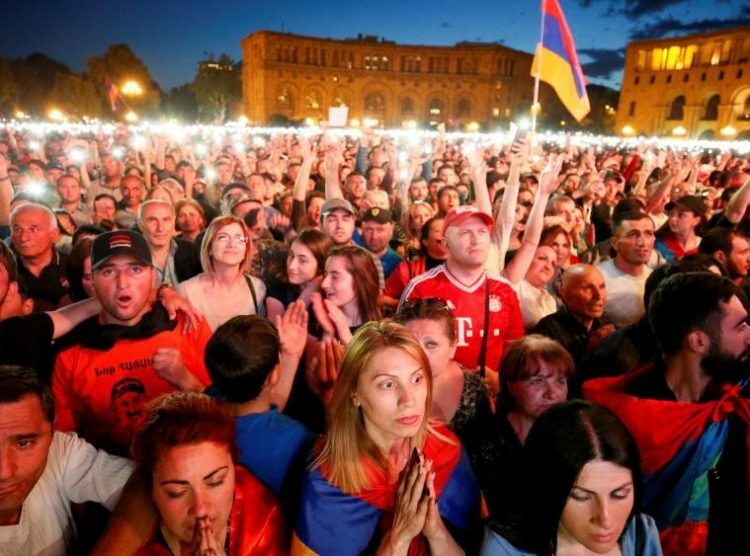 He emphasized that the new government of Armenia stands for democracy, the rule of law, the expansion of the market economy and the rebalancing of the relationship with the West and the Russian Federation to ensure that the people of Armenia will live with their dignity upheld. 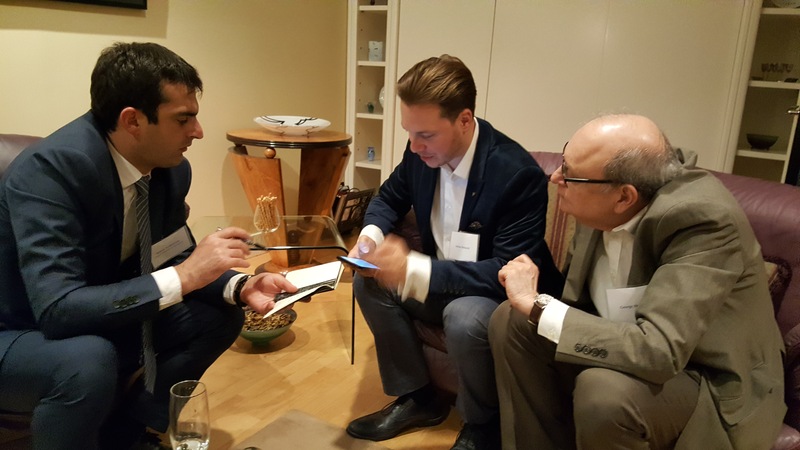 From L-R: Hakob Arshakyan, Deputy Minister of Transport, Communication and Information Technologies with Adrian Bulzacki, PhD, Founder and President of ARB Labs, Founding Member of DMZ at Ryerson University and George Shirinian, Executive Director of the Zoryan Institute. 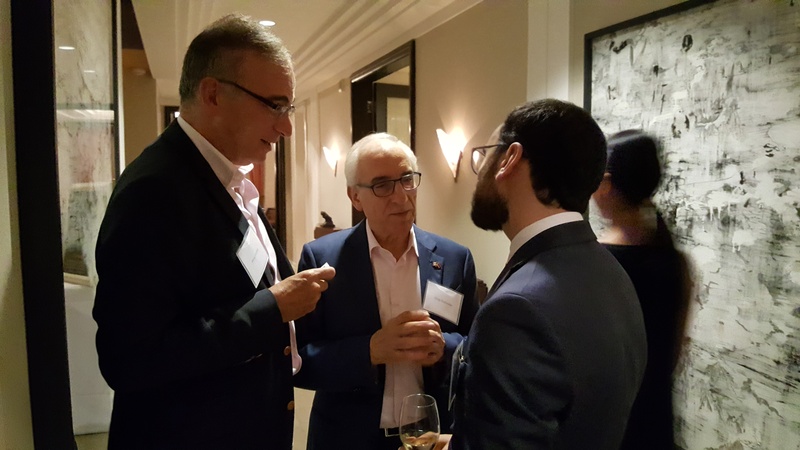 Throughout the evening, many of the Armenian delegates were making meaningful connections and spoke highly of Canada’s innovation record. 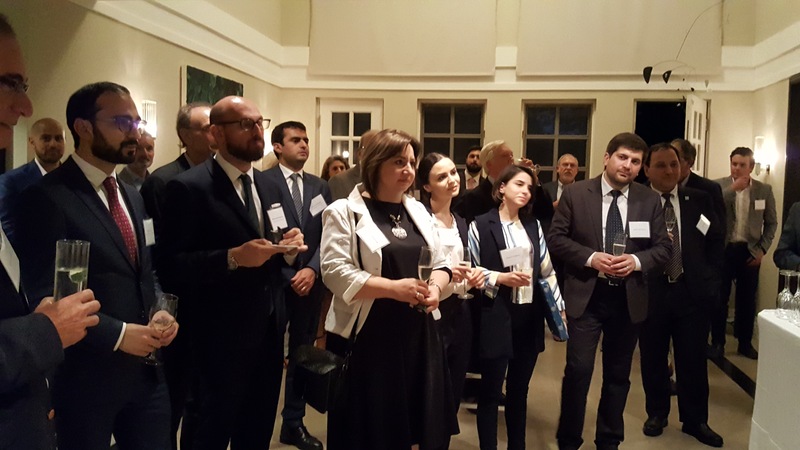 They invited some of the Canadians guests to visit Armenia and engage in its economic and social development. 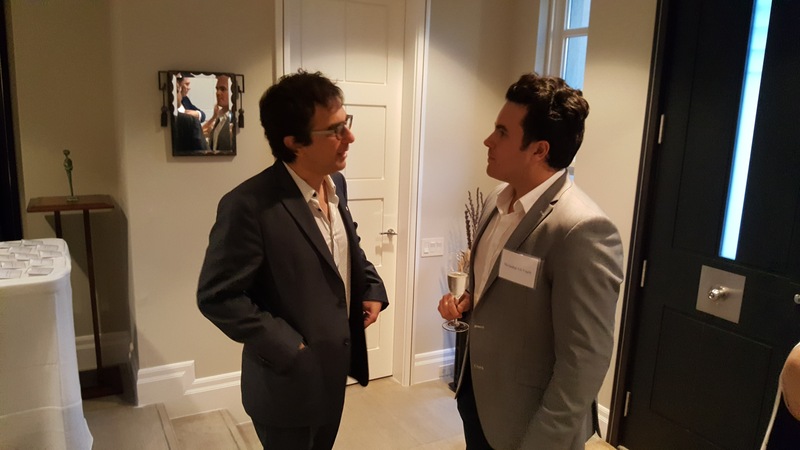 From L-R: Atom Egoyan, Academy Award Nominated Writer and Director and Visiting Professor at Ryerson University and former Visiting Professor at the University of Toronto and Maximilian Leo Vogrin, Alumni Relations of DMZ at Ryerson University, Founder of MATR Inc. 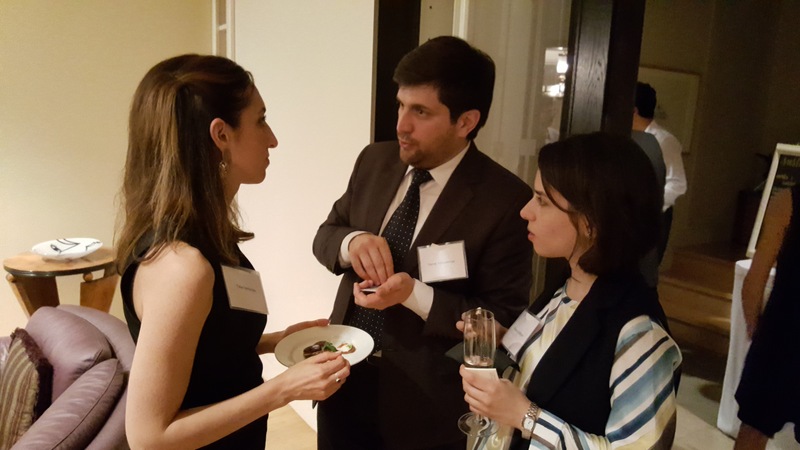 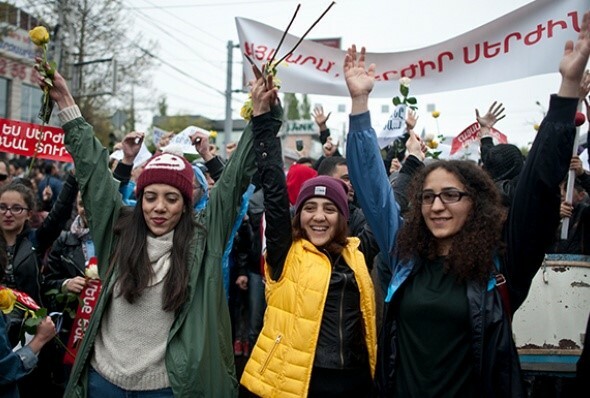 The delegates were happy to find people in Canada willing to collaborate with Armenian counter parts. 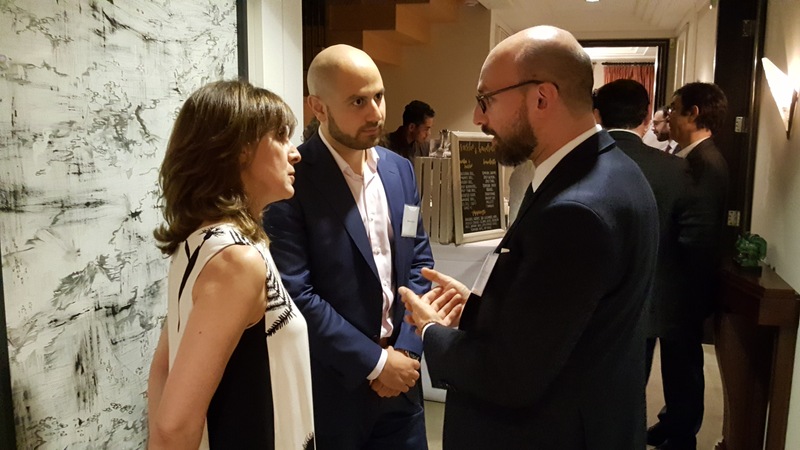 They were especially content to learn about Canada’s incredible IT tech centres that would be an inspiration for them to duplicate in Armenia.